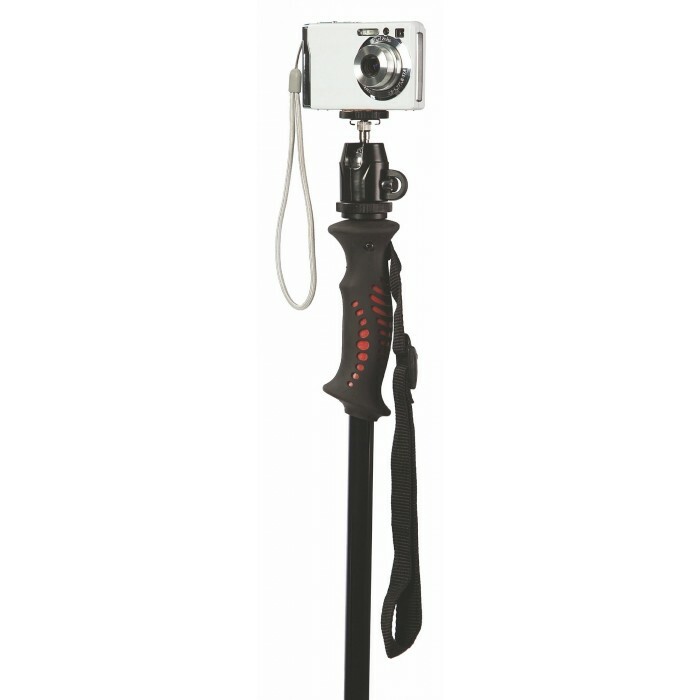 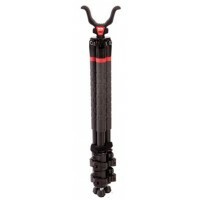 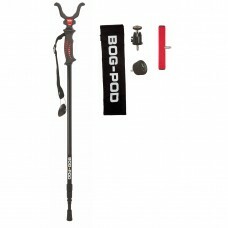 The Bog Pod Q-Stik multi-purpose monopod is truly a versatile tool. 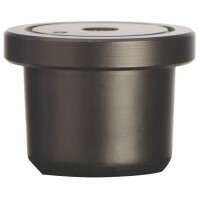 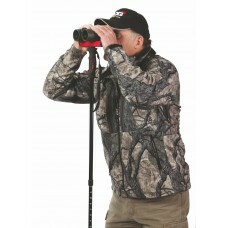 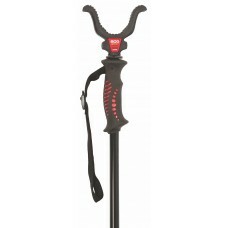 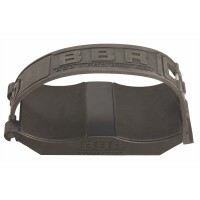 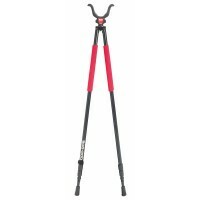 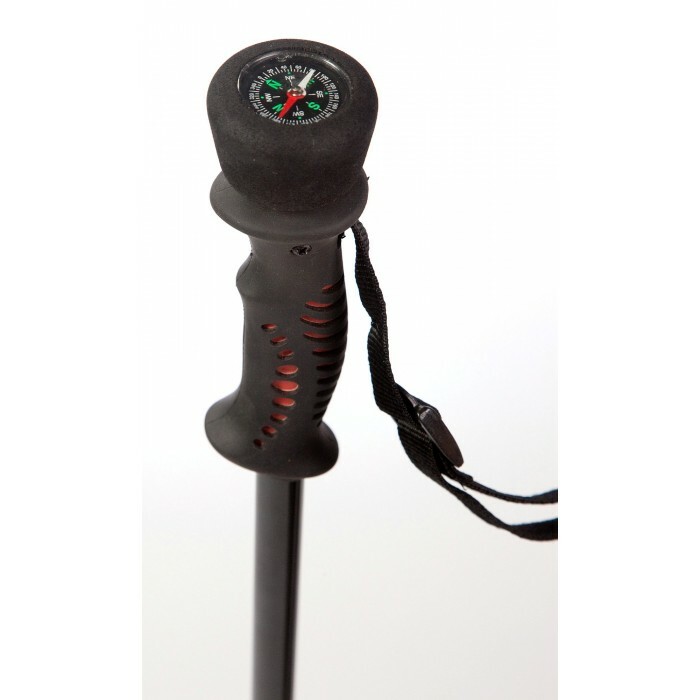 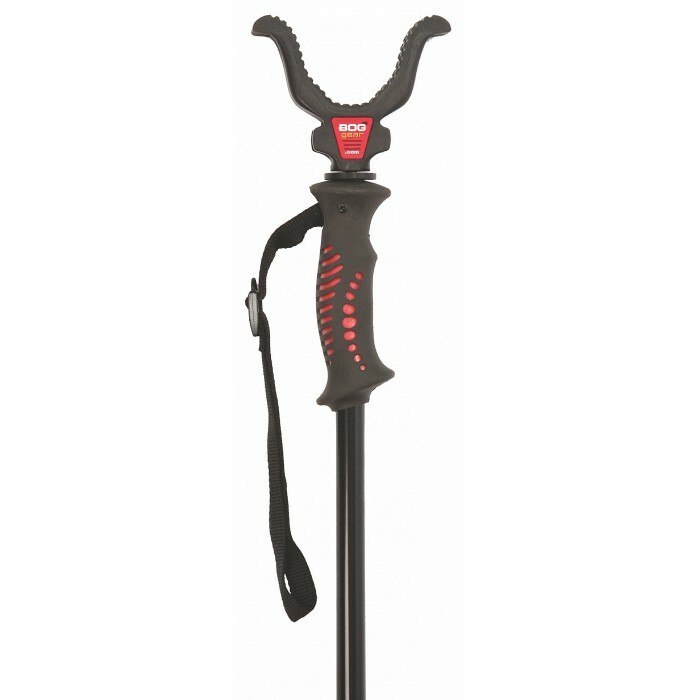 It serves as a sturdy walking stick, a quickly deployed shooting monopod and a handy support for binoculars and cameras. 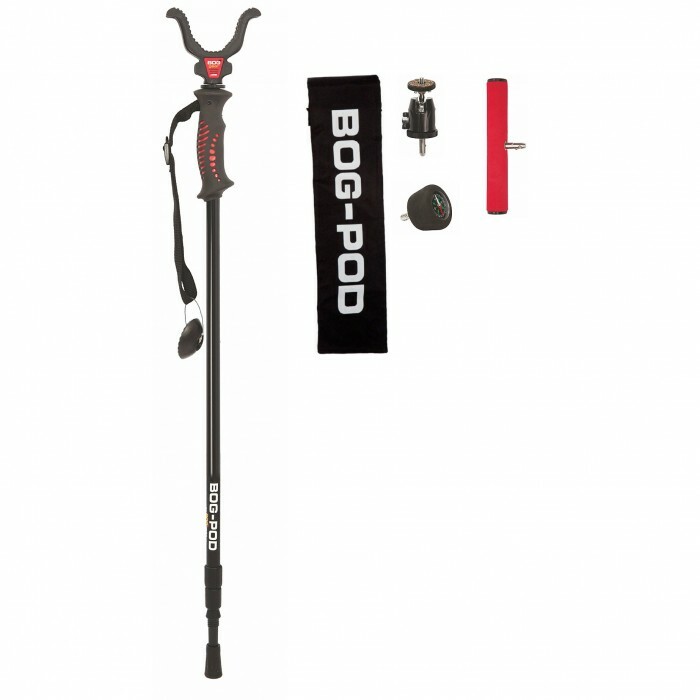 The Q-Stik works with the Bog Pod Switcheroo Systems quick-change accessories.